Independence 日. Patriotic 壁纸. 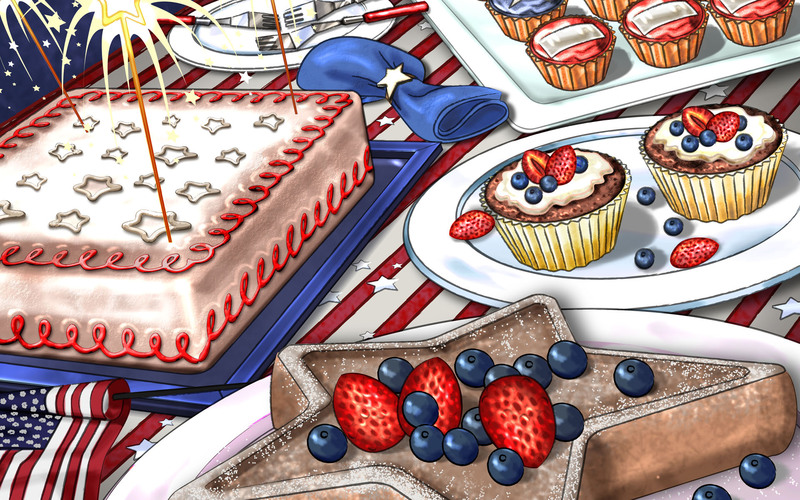 HD Wallpaper and background images in the 美利坚合众国 club tagged: america usa united states of america independence day 4th of july wallpapers patriotic. This 美利坚合众国 wallpaper might contain 邦邦 and 糖果.